Ahhhh, fall. So many things to look forward to: the crisp air, the bright blue skies, the crunchy leaves, the vibrant colors, the spiced drinks, the comfy sweaters. Minnesota never disappoints during the fall. And no proper fall is complete without a trip to one of the apple orchards in the Rochester, MN area! The apple orchard is an essential Minnesota fall tradition, and one of the top five things to do in fall in Rochester, MN. It’s hard to pick our favorite part of the annual (okay, okay: bi-weekly) fall trek to the orchard: hunting and picking the *perfect* apple, enjoying the caramel apple treat while browsing the pumpkin patch, or the smells that fill the kitchen when you begin to bake up your apples into tasty treats after you’ve brought your haul home (high five, cinnamon)! 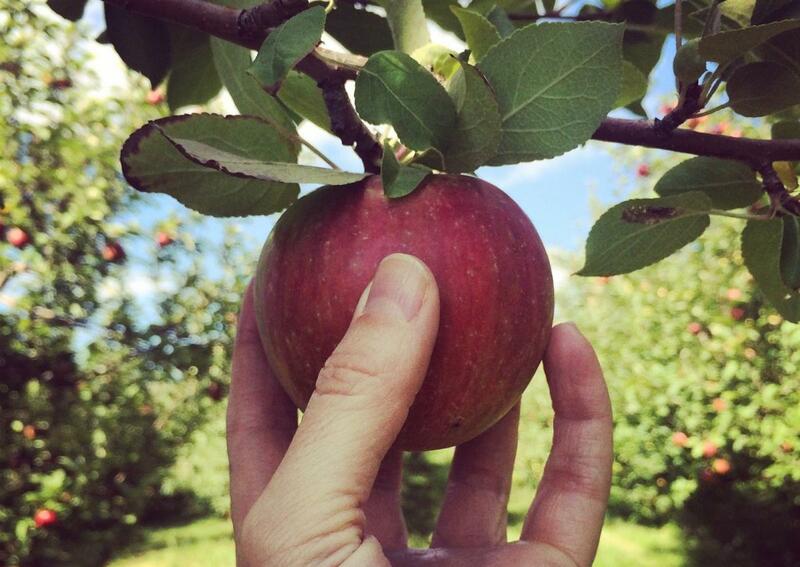 Lucky for us, the Rochester area has several apple orchards (and pumpkin patches!) to choose from. Rochester is brimming with fun, fall events for the whole family! Check out Fall Things to Do in Rochester, MN for ideas!